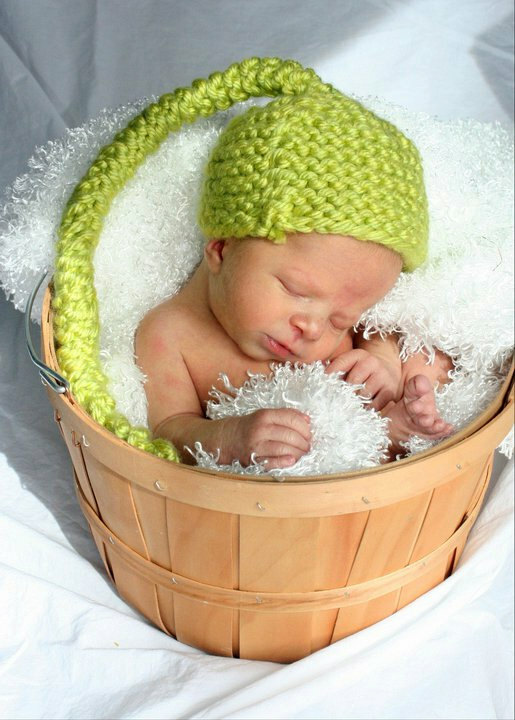 Newborn baby photo accessories for adorable first photographs. Baby fashion, small does not mean small on style or cuteness. All our baby products are made with quality and care in mind. We use the highest quality materials available to suit the purpose. We will go the extra effort to sew or paint on decorations (faces and details). You are always welcome to call us and ask any questions about concerns you may have. Pay Pal button is at the bottom right hand corner of each item for credit card users. This adorable hand-made Puppy Cap will bring comfort and warmth to any baby.